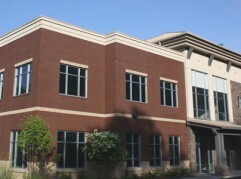 Hickory Construction Company is able to meet any medical building construction needs. Our design build teams of architects, engineers, project managers, and support staff are unique in their abilities to give the customer what they want within budget and on time. Using the most up to date software combined with years of construction and engineering experience, our estimating department produces extremely accurate estimates and budgets for our clients, minimizing the need for change orders during construction. View some of our recent projects below. 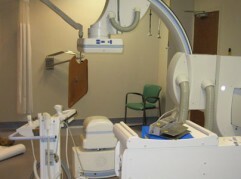 Click any of the projects to see more photos and information about the work we completed. 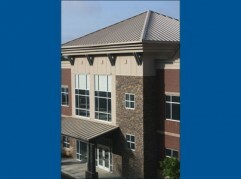 Hickory Construction has completed numerous projects for this hospital client for over 16 years. This 2-story medical office building was built on a flexible “spec” basis to provide for flexible square footage for each individual office space. 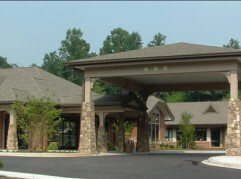 This 24,000 sf project combines state-of-the-art skilled nursing care with a home-like atmosphere. This 52,000 sf medical . 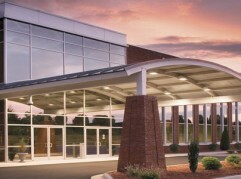 building features extensive curtain wall glass, med gas, extensive medical equipment and portico.